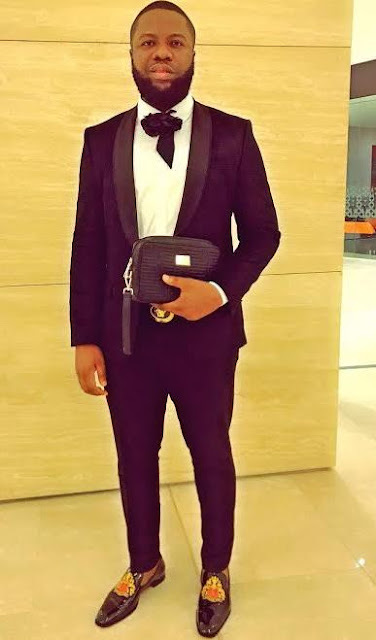 It looks like Hushpuppi has a penchant for trouble! Over the weekend, the Malaysia based 'businessman' took a photo of stacks of dollars while aboard a plane and shared it on Snapchat. 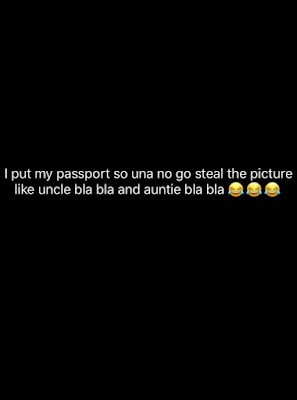 He made sure his passport was showing in the photo and later explained why. According to him, this was to deter people from stealing the photos, just like "uncle bla bla and auntie bla bla." Nigerians of course decoded who he was taking about - singer, Kcee and actress, Oge Okoye. 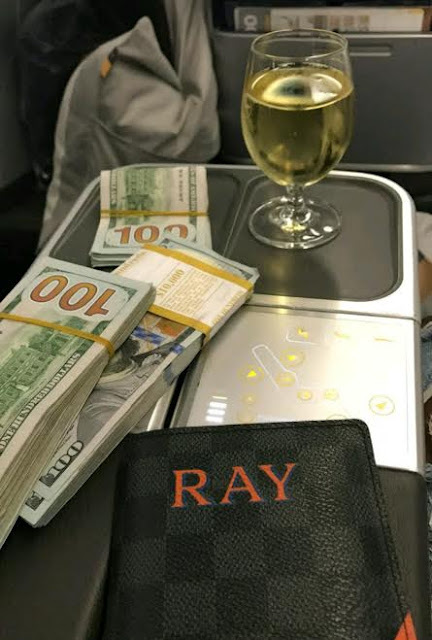 Weeks ago, Kcee was called out for stealing a photo of someone's stack of dollars and passing it off as his own on Instagram, while Oge Okoye was also slammed out for sharing a photo of dogs that were not hers, even though she claimed otherwise.